Kodak’s film sales business is reportedly up for sale – and could have a new owner as early as the end of March. The sale may involve the splitting up of Kodak Alaris, which was formed after the film giant went into bankruptcy protection in 20123. Kodak Alaris is owned by the UK Kodak Pension Plan (KPP2) after it was left with a $2.8bn hole in its finances due to the falling market for film. 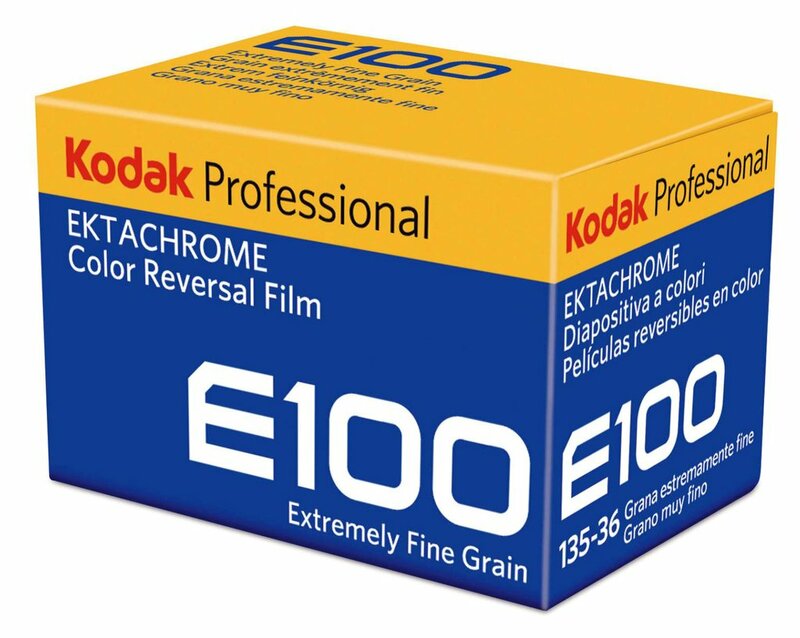 It bought the rights to Eastman Kodak’s personalised imaging and document imaging businesses, including the manufacture of all still camera films, which is known as the PPF (paper, photochemicals, film) division. It markets and sells the film while Eastman Kodak continues to manufacture it at their Rochester, New York plant. Photography site Inside Imaging broke the story after discovering details in Kodak Alaris’ financial report for 1 January 1 2017 to 31 March 2018 which was lodged at the UK’s Companies House in December 2018. Kodak Alaris CEO Marc Jourlait told Inside Imaging that some of its customers had privately briefed on the plans to “explore sales of some or all of our assets” and that “PPF in particular we disclosed as at an advanced stage of negotiations with a potential buyers”. According to Inside Imaging, various parts of Kodak Alaris could be spun off to raise money for its single shareholder, the Kodak Pension Plan (KPP2), which is owed pension funds on behalf of Kodak UK’s former workers. What is left would then be run by the UK’s government’s UK Pension Protection Fund, which protects those whose pension funds have collapsed. The pension fund currently has a deficit of £1.5bn ($1.96bn). If a buyer can’t be found, then the PPF could end up under the control of the UK Pension Protection Fund. The PFF has been valued at $34m, which is described as “conservative” valuation. Jourlait has also stressed that Kodak Alaris was a “profitable, cash generating business” which had contributed dividends to KPP2 over the years. The news comes amid signs of a resurgence in film sales, with both TMax P3200 and Ektachrome slide film returning in 35mm in 2018, with a 120 version of Ektachrome also expected in the coming months. Next articleWhat is Tetenal’s future now? Not at all surprised when they charge as much as £13 a roll for slide film.